For Stainless Solutions: we specialise in stainless steel solutions for a broad range of technical challenges. Technology Unlimited BV: creative and professionally competent. These are our primary core values. Together with innovative, flexible, committed and responsible, they represent the added value offered by our company. Our mission is to deliver optimum quality. That requires a structured organisation and satisfied employees, supported by good process documentation.  A quality management system according to the ISO 9001 standard provides this framework. Satisfied employees are a key asset in an organisation that demands high levels of independence, creativity and professionalism of its staff. So we regularly measure employee satisfaction. Good internal communication is a further essential factor. We produce a newsletter every month and hold a staff meeting every quarter. Satisfied customers: that is our common goal. To measure this, we regularly conduct a customer satisfaction survey at the end of a project. Our strategy is based on collaboration with the customer (co-development). The objective is to increase the efficiency of specific customer processes. Creativity and expertise are the key core components that we contribute during this transition. 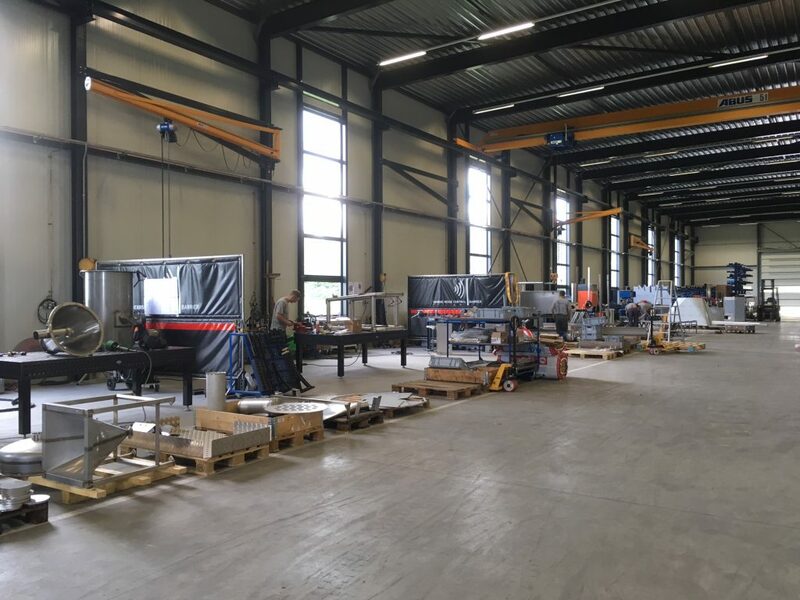 The customer must be prepared to share its process knowledge so that we can jointly look for purpose-built stainless solutions. We will be happy to contact you to discuss the possibilities. VCA only for external activities.